The construction industry has changed a lot over the past years, and nowadays one of the most popular construction segment in this industry is the commercial modular building construction. 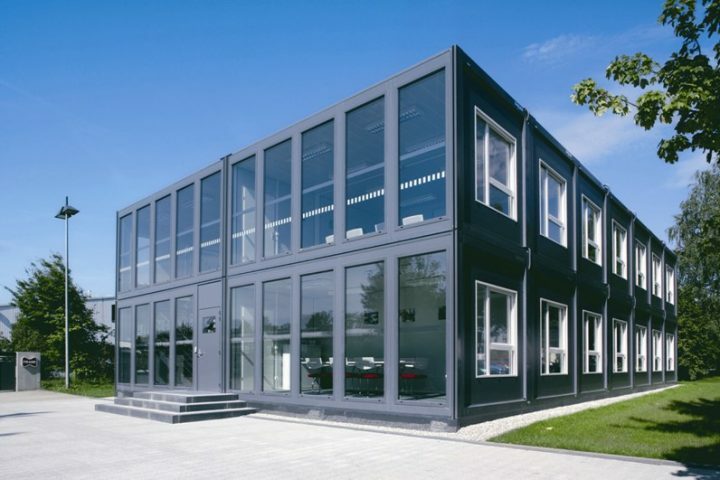 A modular building, in fact, is a prefabricated modular office that is made up of sections or also known as modules that can be built in a factory controlled environment, off-site, or away from the future modular office building’s location. Once the modular building is completed, each module will be separately transported to the site where the whole modular building will be assembled. The main difference between a traditional and commercial modular buildings construction is that the modular one allows the building structure to be constructed inside an off-site factory while the traditional construction needs to be performed on the construction site. Although modular buildings use the same materials as traditional constructions, the modular way of building requires less time for construction. Whether retail stores, schools, offices, industrial set-ups or hospitals, commercial modular buildings are definitely the ideal choice for those looking to save time and money in the first place. Speaking of saving time, if your project requires a quick turnaround, the modular building construction can provide you with your building in less time (if not half the time) when compared to the conventional construction. Although the building foundation is laid at the construction site, the modules are constructed off-site, in a factory which means that weather is not an obstacle when constructing the modular way which is not the case with conventionally constructed sites. When compared to conventional construction, the modular one is more environmental-friendly as the modules are built off-site so there is no on-site traffic disturbing the construction site environment. And since modules are built inside a factory, the materials will remain dry with no risk of moisture and there will be less waste by recycling materials. When it comes to the quality, modular buildings use the same quality products like wood, concrete and steel, and according to some surveys, it is believed that modular buildings are more durable than the traditionally constructed ones as they are going to be transported. Thanks to the off-site factory construction and thanks to the controlled environment, these buildings undergo a superior quality management. Lastly, modular buildings are more affordable than the conventional ones, but there is also another type of saving, time, which will also lead you to save money, How come?! Since modular homes are built in less time than the conventional ones this means that you can move in earlier, which could lead you to save a lot in the long run.